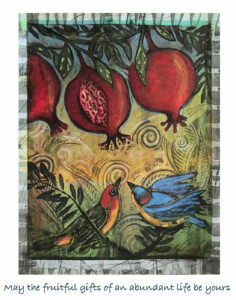 Denise Kester is a renowned artist and teacher. She has been teaching workshops at Kester Studio and nationally for 20 years. 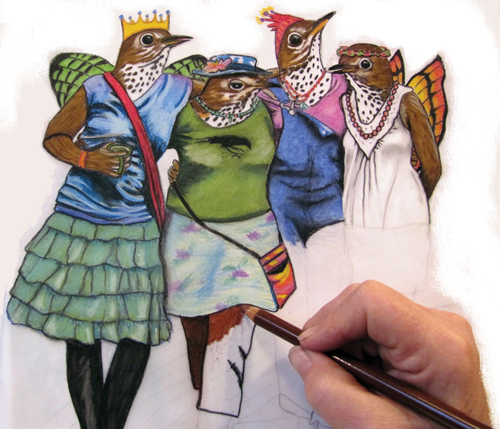 Her workshops include printmaking, collage, surface design, and book arts. 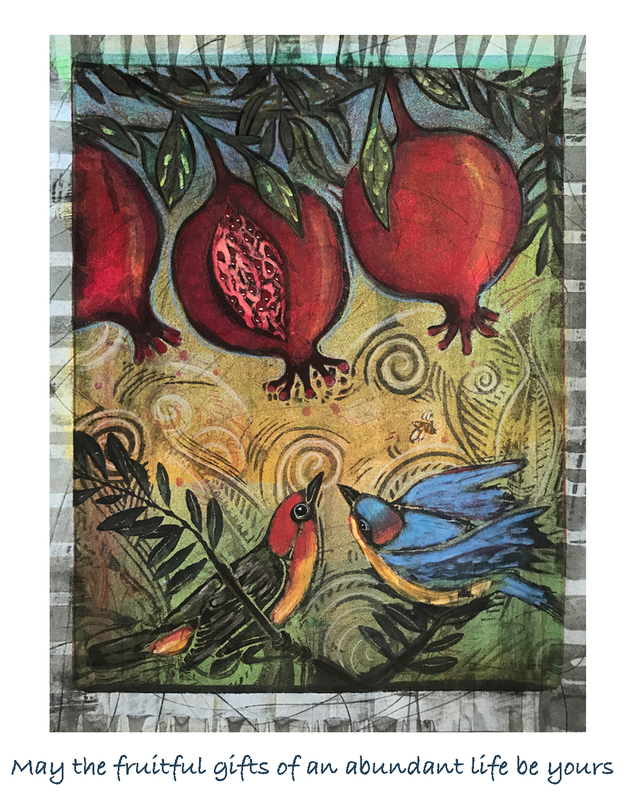 Denise exhibits her original Monoprints at Hanson Howard Gallery and she exhibits handmade books, prints and originals at The Ashland Art Center. You can see her work at Kester Studio. Call for an appointment and visit anytime. Check my web site for classes and events. I have been working on my web site. I have added many new images to my gallery. They are available as Giclee’ prints for purchase, if you so desire.